Trees Indiana has partnered with Northwest Allen County Schools to offer our community (and surrounding region) an innovative outdoor learning space designed to provide youth with positive experiences that can help shape their lives. Trees Indiana uses the classroom year-round for programming and as a field trip site, which is located at Cedar Canyon Elementary School. 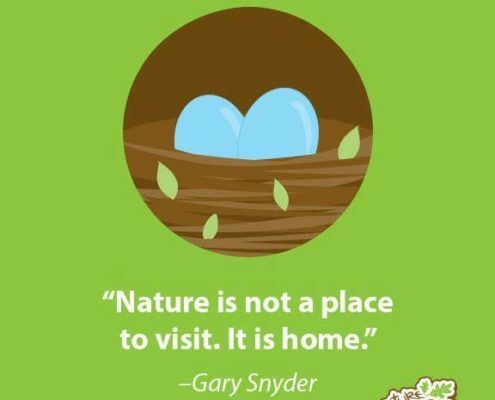 For more on the Nature Explore program, a collaborative project from the Arbor Day Foundation and the Dimensions Educational Research Foundation, click here.